New Home for Maupin Engineering! WE ARE MOVING AND GROWING! 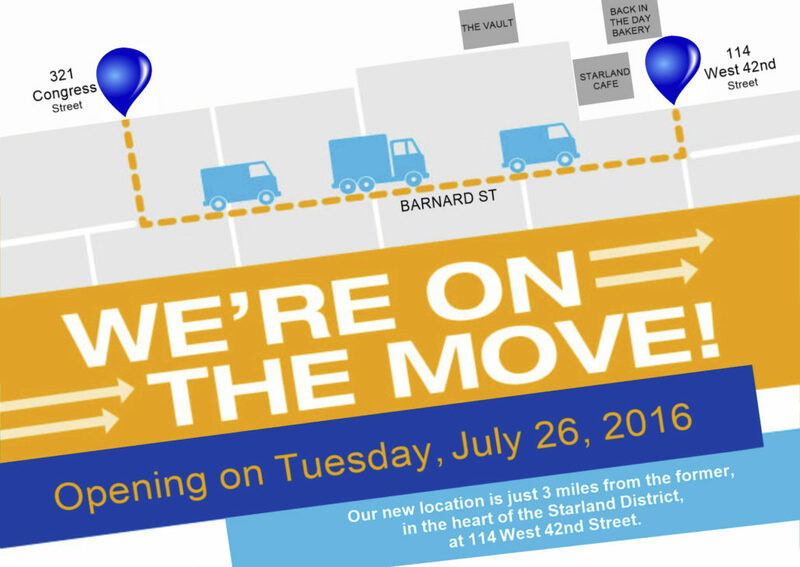 114 West 42nd Street, in the heart of the Starland District! We will open for business in the new location on Tuesday, July 26th. https://www.maupinengineering.com/wp-content/uploads/2016/10/MEI-is-Moving.jpg 1275 1800 Stephanie Maupin /wp-content/uploads/2016/09/logo_home.png Stephanie Maupin2016-07-21 01:02:132016-11-02 14:27:59New Home for Maupin Engineering!